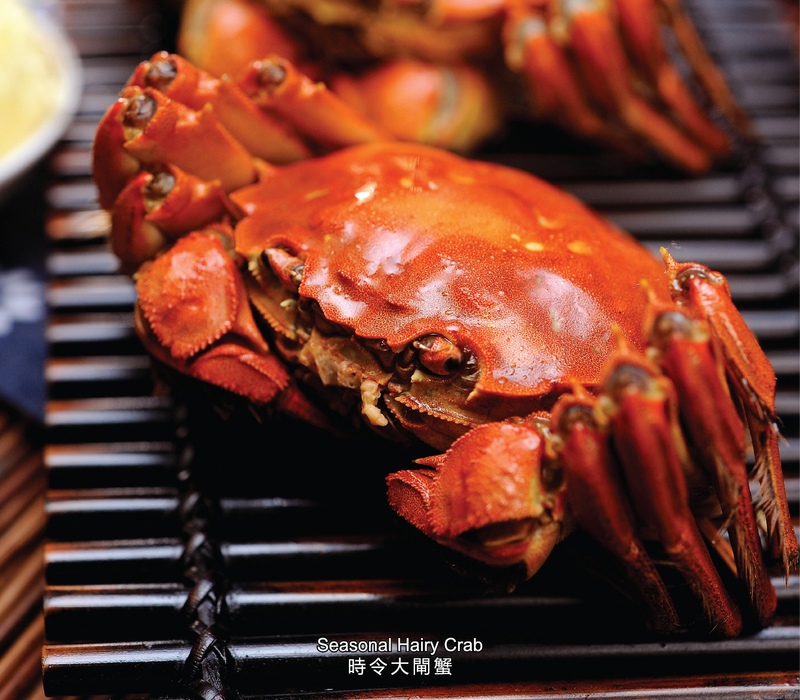 【Macau, October 12, 2018】The highly-anticipated hairy crab season has arrived! Catalpa Garden of Hotel Royal Macau, the restaurant long acquainted with Shanghainese culinary art is getting in on the action! Crab lovers can enjoy the fresh hairy crab here at only MOP 188 each. They can also feast on these delicious crustaceans with a variety of dishes inspired by the sweet, creamy and fragrant roe. In addition, the chef has designed two premium menus featuring an array of mouth-watering delicacies which bring out the best flavours of the hairy crab. So, head on down to Catalpa Garden before the hairy crab season is over and enjoy the culinary experience that you will never forget! Steamed Pork Buns with Crabmeat (MOP 35 each, minimum of 2 pieces): A must for all crab lovers! Perfect proportion of meat and juice is delicately wrapped within a thin layer. The best way to savour this delicacy is to bite its top and make a small hole, drink the crab roe soup through the hole then dip the dumpling in red vinegar. The rich combination of flavours will definitely drive you to have a few more! Braised Bean Curd with Crabmeat in Casserole (MOP 280): The refreshing bean curd is another perfect match to the rich crab roe to bring out the fresh seafood flavours. Every bite is like a party in your mouth! Sautéed Rice Pasta with Crabmeat (MOP 280): Enjoy the chewy rice pasta and the savoury fragrance of crabmeat and roe in this one sumptuous dish! This is the time for us to enjoy some of the very best, authentic Shanghainese cuisine with our beloved. The two premium seasonal menus designed by Catalpa Garden’s chefs are definitely not-to-be-missed! All the above prices are subject to 10% service charge. 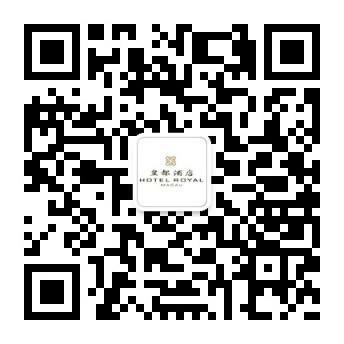 For reservations or enquiries, please call (853) 2855 2222 ext 189.